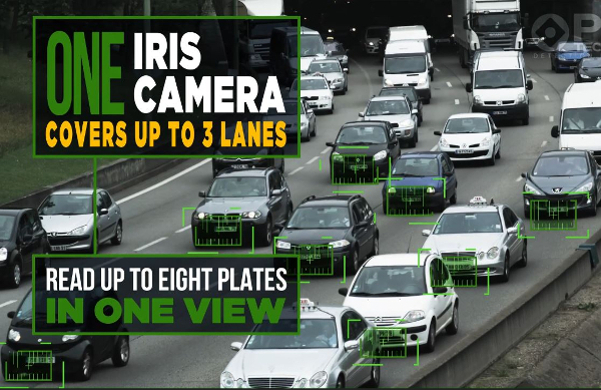 Launched at the end of October, the IRIS Automatic License Plate Recognition (ALPR) camera platform from PIPS Technology has already received orders for several hundred units that will be deployed on schemes in Europe and North America early next year. 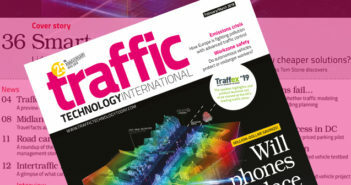 Founded in 1983 and acquired by the California-headquartered RFID developer Neology last year, PIPS Technology is a UK pioneer of OCR and vehicle-detection technologies and has deployed more than 50,000 ALPR systems in more than 100 countries worldwide. Unveiled at the International Association of Chiefs of Police (IACP) Annual Conference in Florida just six weeks ago, the IRIS platform is the latest addition to PIPS’s portfolio. 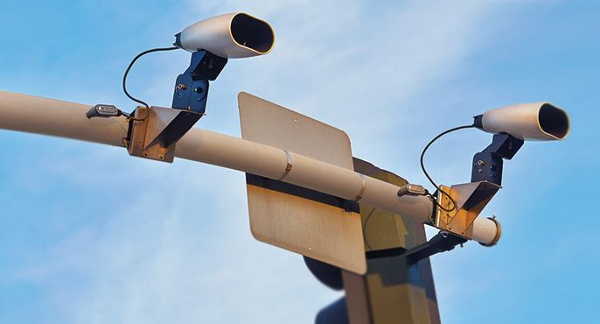 Built on the company’s 30-plus years of experience in license plate recognition, the new IRIS camera unit is a versatile, all-in-one and high-performance ALPR system for law enforcement, open road tolling, average speed monitoring, low-emission zone, access control and other traffic management activities. 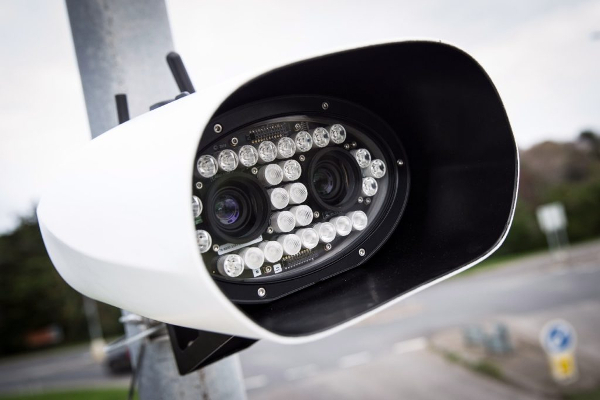 The easily deployed IRIS unit provides up to three adjacent lane width coverage within a single camera platform. The camera captures distance from 13-130ft (4-40m) and is available as fixed lens or adjustable with motorized zoom lens options. The multilane camera has dual OCR (infrared and color), which enables the unit to detect and read license plates of variable retro-reflective quality, or that have been deliberately altered. 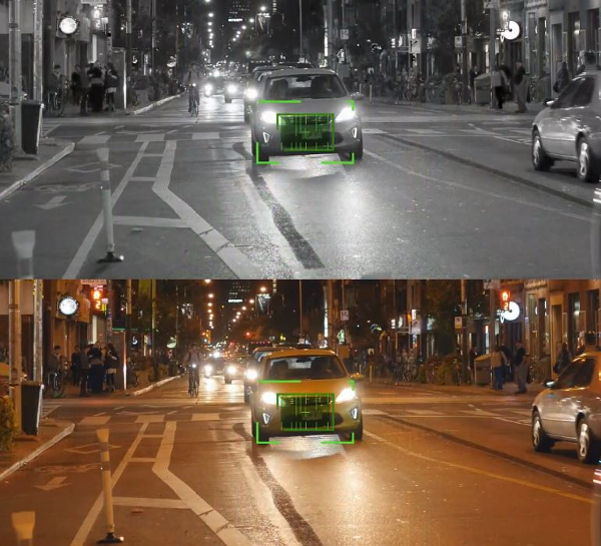 The camera provides high-quality color overview in low light, and with sufficient ambient lighting it can detect and read entirely non-retro-reflective license plates. The IRIS platform incorporates a quad-core OCR processor providing extra computing power for faster detection, including the latest deep learning recognition technology for accurate plate reads. Other IRIS features include enhanced ‘on the road’ performance using integral GPS, optional wi-fi, Bluetooth and internal modem. 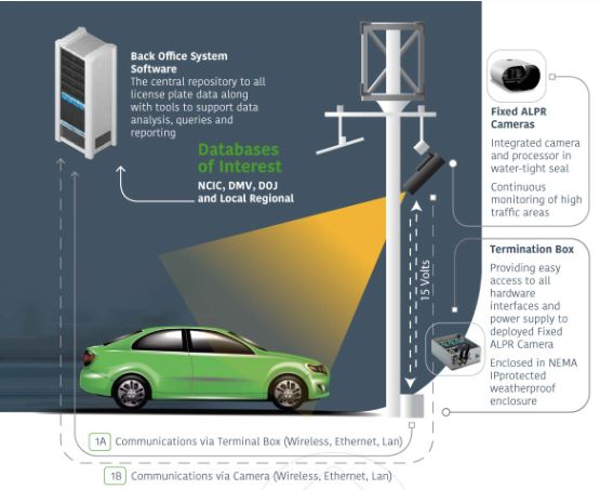 These features allow configuration of the camera from the street, reducing the cost and complexity of the unit’s installation and commissioning. The IRIS uses the H.264 video format that significantly improves compression and helps minimize bandwidth for data transmission. The IRIS is available direct from Neology, as well as from certified channel partners and integrators. The camera has full backward compatibility with firmware options offered on legacy PIPS stationary cameras. “The flexibility of our IRIS camera has proved itself as it is introduced to the market with several customers, new and existing, placing orders for several hundred units,” said Luke Normington, global general manager of PIPS Technology. 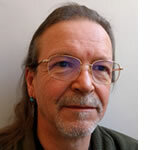 “What is especially interesting is the variety of use cases which the product is being bought for, ranging from parking management and traffic monitoring through to law enforcement solutions. The feedback from those customers is that they fully recognize the value to their business and operations that a high-performance ALPR solution brings and hence why they have opted for the IRIS solution.